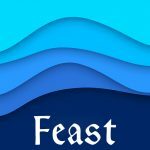 THLord Darri inn Valski and THLady Astridr Vigaskegg would like to invite the Known World to join them in a celebration of love and chivalry at the Tournament of the White Hart XXII in the Shire of Port Oasis. 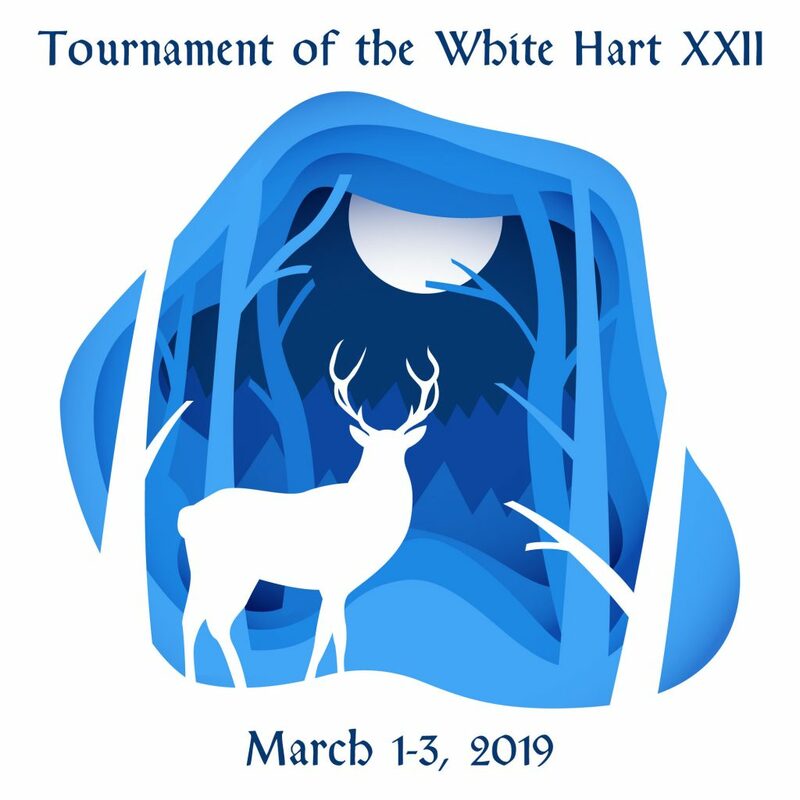 The Lord and Lady of the White Hart will again host a tournament of swords and of pageantry and would challenge all comers to display their honor, their love, and their arms for all the Known World to see. Competitions will be held for the Defender in fencing, the Yeoman in archery, thrown weapons, and arts and sciences. Additional details are forthcoming. The event takes place March 1-3, 2019, in the Shire of Port Oasis at the Cabell County 4-H Camp, 6040 Booten Creek Road, Barboursville, WV 25504. The site opens at 5 p.m. on Friday and closes at 11 a.m. Sunday. The autocrat is Lord Olaf Steinabrjotr (Doug Peters, 304-550-1464, hdp247@hotmail.com) and co-autocrat is THL Astridr Vigaskegg (Kelly West, 304-444-7635, astridrvigaskegg@gmail.com). Adult Event Registration: $17 at the door, $15 pre-registered. Adult Member Discount Event Registration is $12 at the door, $10 pre-registered. Children ages 6-12 will be $10 on-board, $5 off-board. Pre-reservations must be received by February 25, 2019. Please make checks payable to ‘SCA WV, Inc – Shire of Port Oasis’. There is plenty of free camping space for those inclined to brave the weather. There are three bunkhouse style cabins available on a first reserved basis. They are $50 per night. Additionally, there are two unisex dorms off of the main hall. The registration for these beds is $5.00 per night. More information with tournament and competition details are available on our Facebook event page and on our website; other questions can be directed to the autocrat, Lord Olaf Steinabrjotr (Doug Peters, 304-550-1464, hdp247@hotmail.com) and co-autocrat, THL Astridr Vigaskegg (Kelly West, 304-444-7635, astridrvigaskegg@gmail.com).